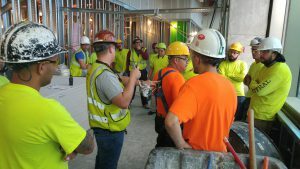 Safety – Southmost Drywall, Inc.
Southmost Drywall prides itself in our comprehensive safety training and long standing history of safety on our jobsites. 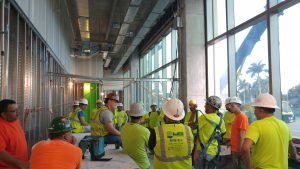 We make every effort to provide our employees with the knowledge and safety requirements before they even step foot on the slab. We have dedicated personnel on site to make sure that the safety of our employees is always priority. Our lasting client base has come to know and appreciate the details we incorporate into all of our work, and they know what to expect when they bring us on for the job. Our workplace safety program was designed and implemented by management to create a safety first culture. 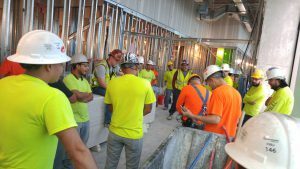 Compliance with and knowledge of our safety program is a condition of employment with Southmost Drywall. Our superintendents understand that safety is at the core of everything we do. We BUILD a culture of SAFETY!